Tired of hearing "But I could never give up bacon"? Feed 'em this recipe! 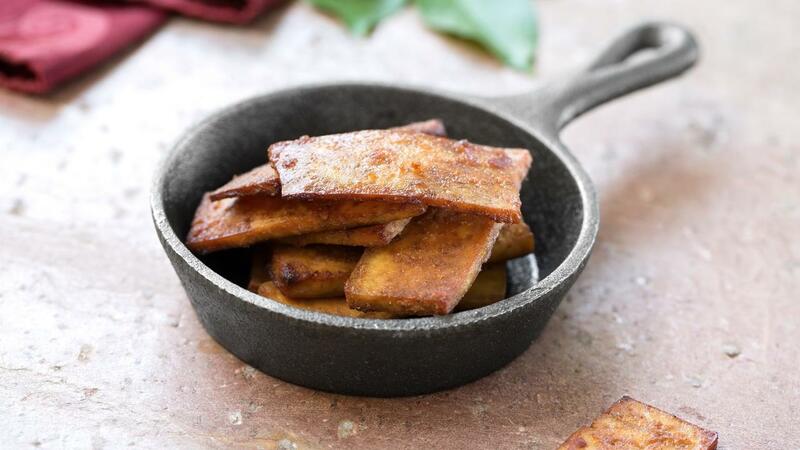 Whether for breakfast, as bacon bits on a loaded potato, or in a vegan BLT, this delicious vegan bacon really satisfies! 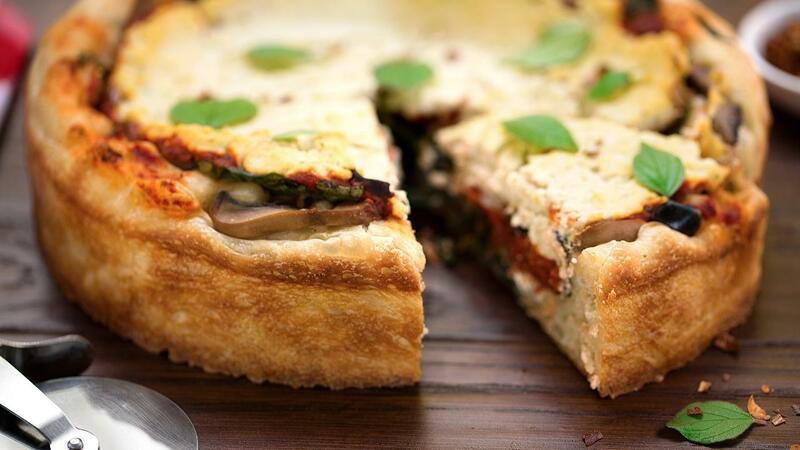 With its steaming hot, crisp, perfectly-tanned, chewy crust, one of my favorite meals has always been deep dish pizza. Crowned with your choice of toppings, this pizza is the perfect addition to Friday movie nights, friends, and family. 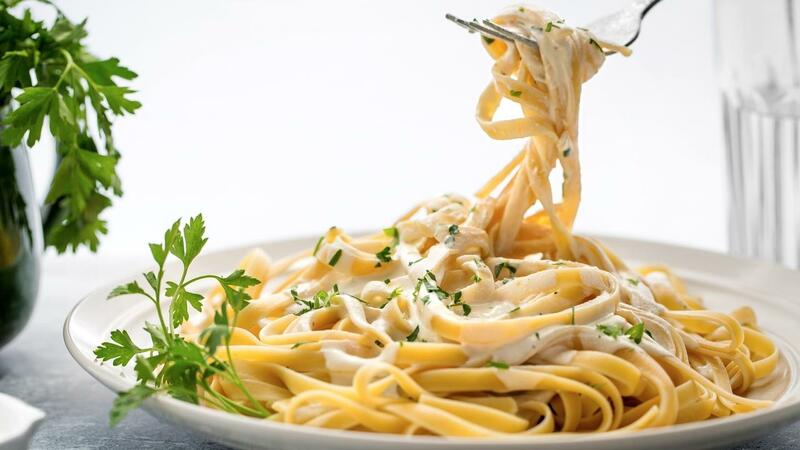 Unlike the buttery and heavy Alfredo many of us remember from childhood, this oil-free recipe serves up an amazingly elegant, creamy and easy-to-make sauce! 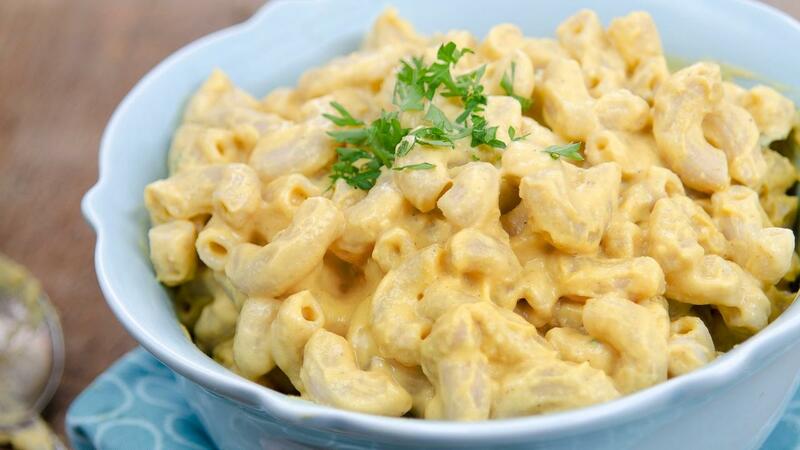 Capturing all the rich deliciousness of Alfredo without the cloyingly oppressive dairy, this is one our family's favorites. 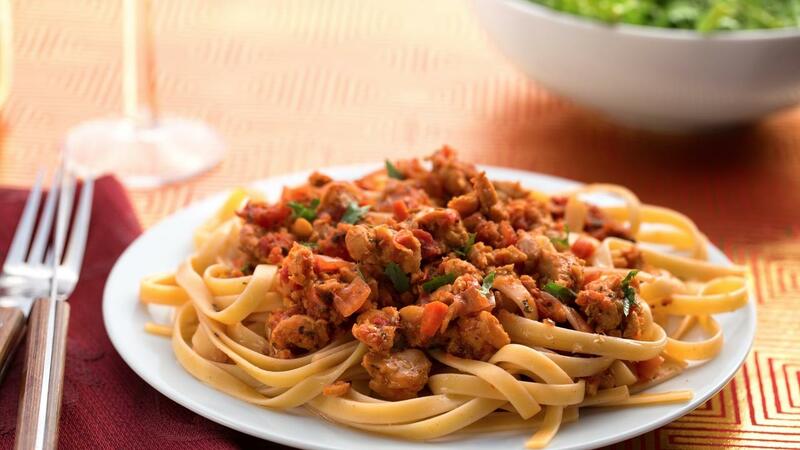 Try it over veggies, mixed with tomato sauce, or even as a creamy soup base! Making this soup is a “souper” fun way to spend time with kids in the kitchen on a chilly day. 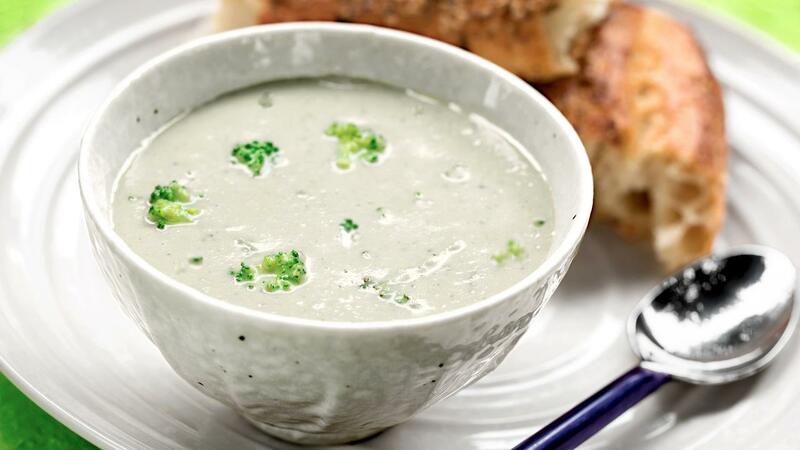 If broccoli isn’t your favorite soup ingredient, try something else! Carrots, potatoes, button mushrooms, tomatoes, asparagus and corn all make excellent additions to this hearty soup. Or, use white cauliflower for the base and add orange (or “cheddar”) cauliflower as the finishing veggie. 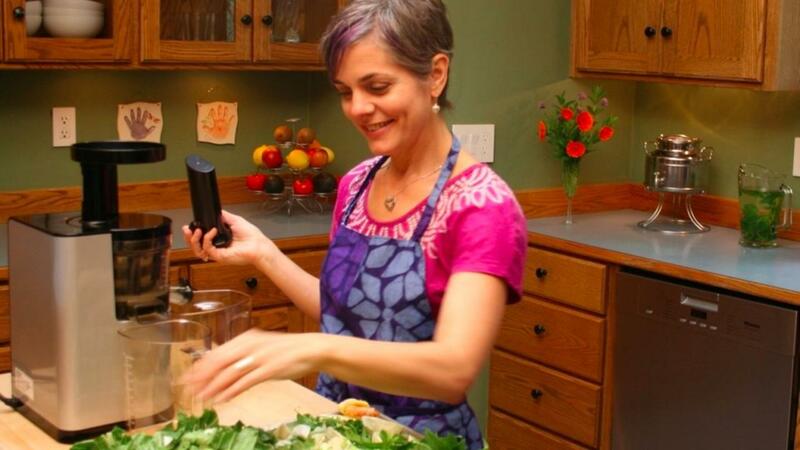 What if there was a collection of 10 incredible vegan recipes that were tested and perfected so well that you knew would knock the socks off of everyone no matter where they are on the continuum from vegan to omnivore? Even though I never got to cook with my Italian Grandmother, through the wonders of genetics, I was lucky enough to inherit her flair for cooking. My guess is that she’d be surprised by my take on traditional Italian dishes and my hope is that she’d be intrigued. 1/4 cup raw Brazil nuts, soaked in water for 4 hours or more. 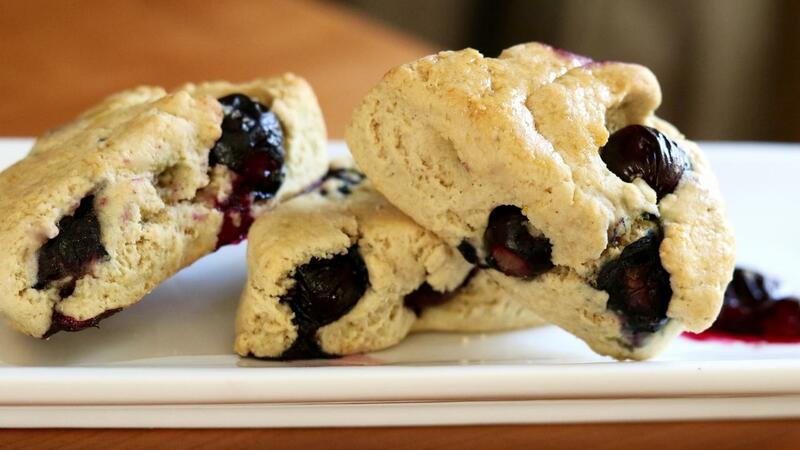 Hot and fresh from the oven, these steaming buttery scones burst with blueberries and bright lemon zest. 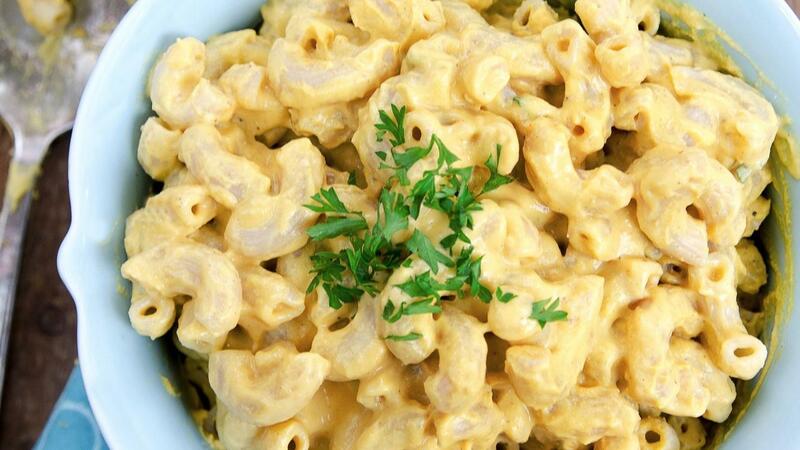 Looking for that one perfect dish to pass around at summer barbeques? 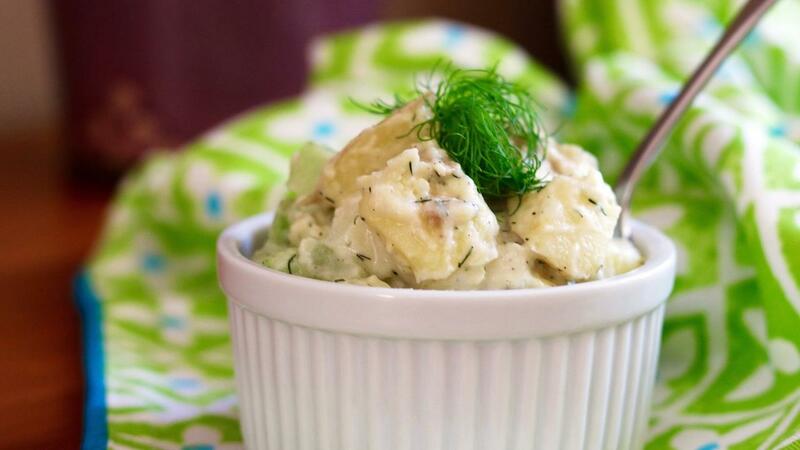 This potato salad is simple to prepare and always a favorite! The Energizing Powers of Juice! Warmer weather, fresh air, and farmers’ market openings often inspire healthier eating. Late Spring is a great time to find an abundance of fresh, locally-sourced fruits and vegetables. 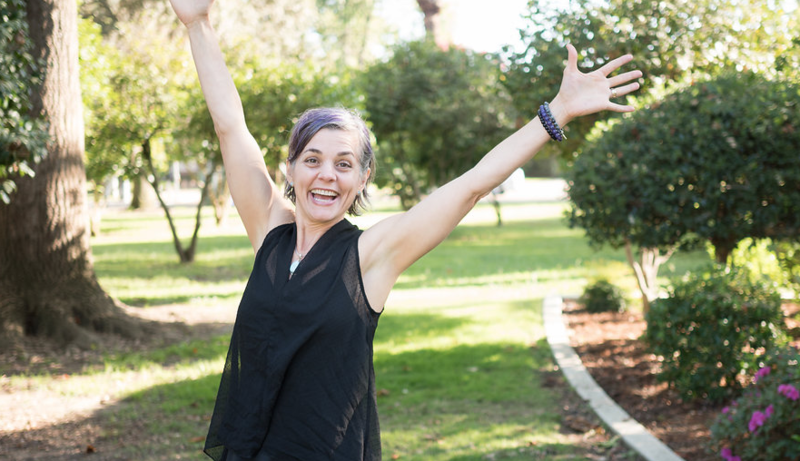 And with all the outdoor activities summer brings, many of us wonder how we can have more energy throughout the day.